Families Vamianakis and Xirakis have been running this hotel for the last 15 years with great success, since guests from all over the world are attracted by the warm, family, friendly and relaxing atmosphere and the genuine sense of hospitality, that our hotel staff can provide. Therefore our guests come again and again every year! Mediterranea Hotel Apartments is a cozy 3 Star hotel situated at a very good location at the Kato Daratso area. 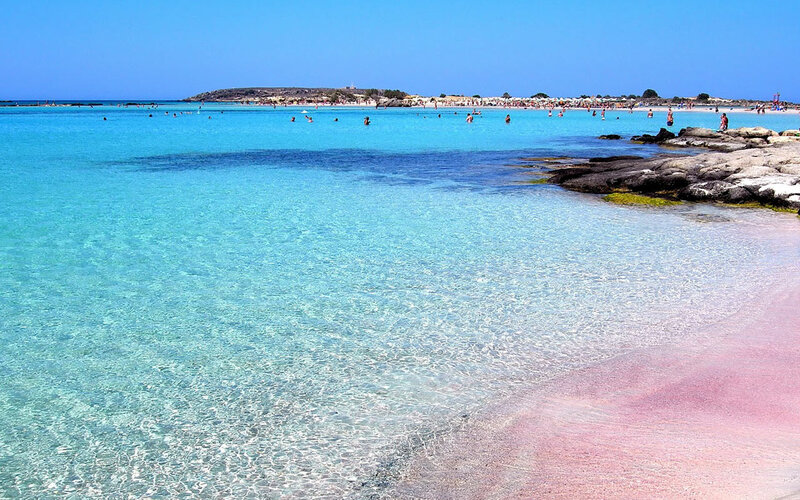 It is within a 10 minute walking distance from three very popular beaches of Chania. All three beaches are awarded annually the Blue Flag. For guests that are not planning on renting a vehicle for their stay, the hotel is only 15 minutes by bus or 10 minutes by Taxi from the Chania Town center. The Hotel consists of 19 studios ( for 2 persons), 14 two room apartments (for 3 persons), 2 two room apartments (for 4 persons) and 2 three room apartments (for 5 persons to include 2 WC). All apartments come with their terrace or balcony. Kato Daratso is 4 km west of Chania city and 15 km from the airport. 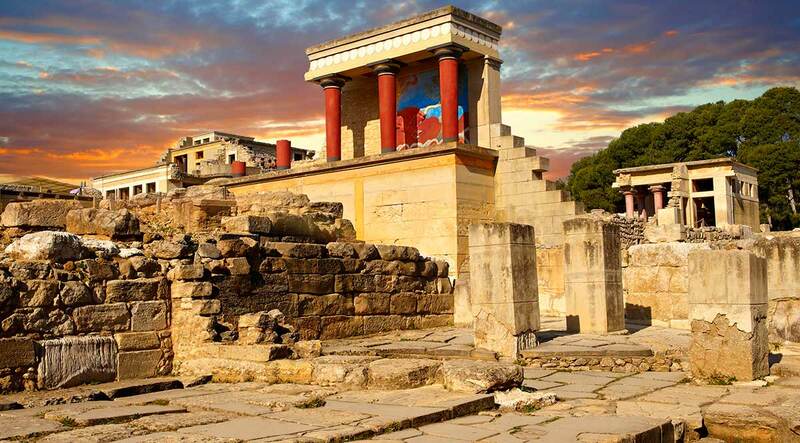 Every year it attracts many visitors from all over the world and from all parts of Greece, yet it retains a quiet and residential atmosphere. The hotel itself is in a quiet and peaceful location, away from the main road, surrounded by numerous flowers and diverse trees. "Mediterranea" got its name from the immense blue, sparkling crystal blue water of the Mediterranean sea. 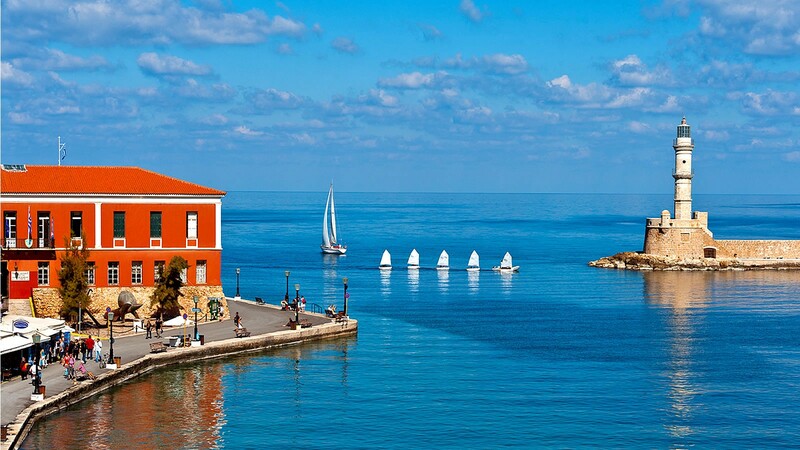 It lies in the most charming area in the suburbs of the city of Hania, on the north western side, "Kato Daratso".